The Buena’s Bistro Moncur Mosman supplements new name with new menu approach. Last September we revealed The Buena had appointed Tilley & Wills Hotels as its new management body and revealed it planned to rename Bistro Moncur. This after Public House Management Group recently exited the Sydney venue. 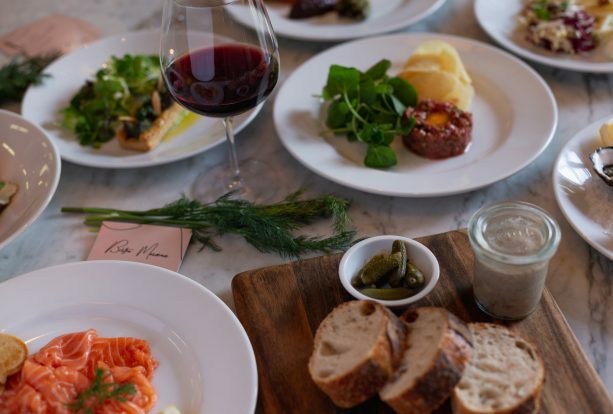 Today Tilley & Wills confirmed the new name change for Bistro Mosman and also revealed its plans for a more approachable, more affordable menu for Bistro Mosman within The Buena. Head chef Jon Trouillet (ex-Jules Vernes in the Eiffel Tower) remains from Public House Management Group era and has created a new seasonal menu that aims to deliver better value to diners. 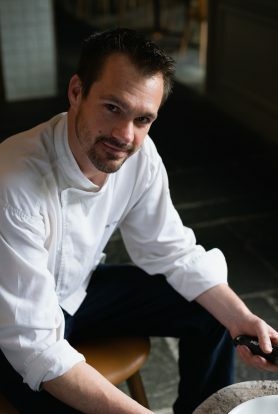 The new menu continues the bistro’s traditional French cuisine using fresh Australian produce and also continues with existing restaurant manager and Frenchman Tim Lepoutre. Lepoutre will continue to lead the front of house team. area serving up great pub classics and cocktails. What’s really happening with wine sales in Australia?